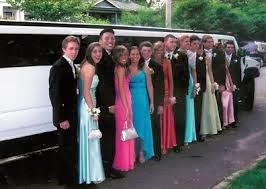 Seattle Party Limo Rental Is a premier transportation provider of Stretch Limos, Hummer Limousines, Excursion, Escalade, Limo bus Rental, Party Bus Rental and much more. 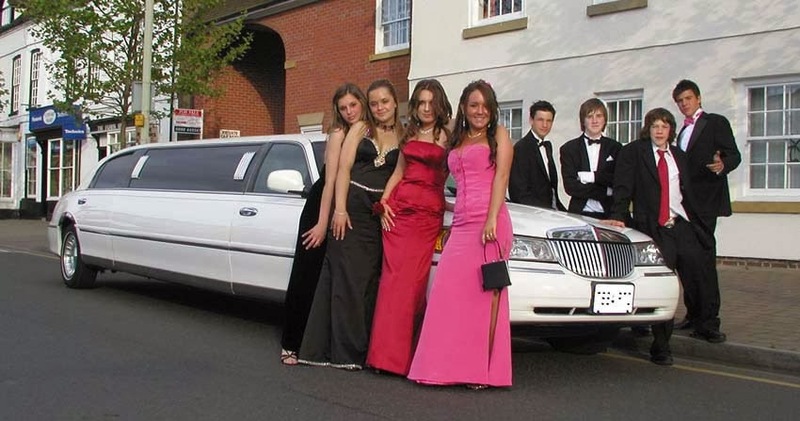 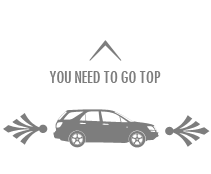 Seattle Party Limo Rental Will Provide You Best Prom Limo Service In Upcoming 2016 Proms. 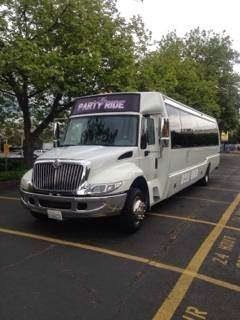 Visit US @www.seattlepartylimorental.com Or Call For Special Rates.